Veterinarians and Vet Students alike are bonded by the unique experience Vet School provides. The adventure leaves us with a different sense of humor, and new view of the world around us. 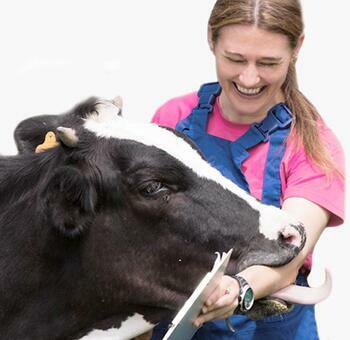 We’ve compiled a list of ten classic Vet Student Traits and invite you to add your own! Veterinary humor is the best! Let’s see what you’ve got!